Going on vacation with your aging loved one can be a fun way to spend quality time together, shake up your routine, make memories both of you can cherish, and strengthen your relationship. Before you can start having fun and reaping the benefits of vacation, however, you have to prepare, and one of the biggest parts of preparation for vacation is packing. 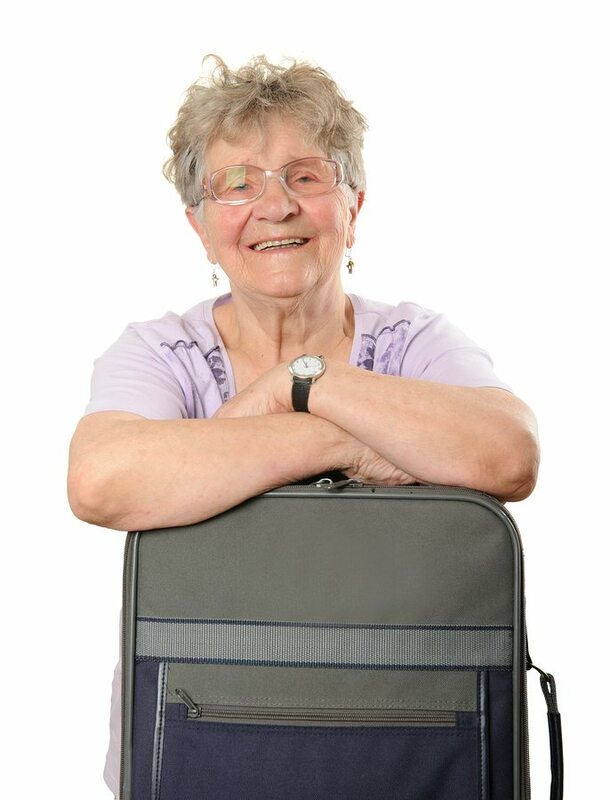 Packing efficiently and effectively for your aging parent can ensure they have everything that they need, and make the vacation itself smoother. If your aging parent has been dealing with new challenges and limitations, your ability to care for them has changed and you no longer feel as though you are fulfilling their needs effectively, or you simply believe they would benefit from more diversified care, now may be the ideal time to consider starting elderly care for them. With elderly care, your aging parent will have customized access to the care, support, and assistance that they need, on the schedule that is right for them. Through these services, the elderly home care services provider can help your parent to stay happy, healthy, safe, and independent, while also pursuing a lifestyle that is active and fulfilling. Personalized services can include transportation, meal preparation, assistance with housekeeping tasks, support for personal care needs such as bathing and grooming, companionship, medication reminders, and more. If you are considering hiring Senior Care in Redford, MI, contact the caring staff at No Place Like Home Health, LLC today. Call (734) 259-4200.